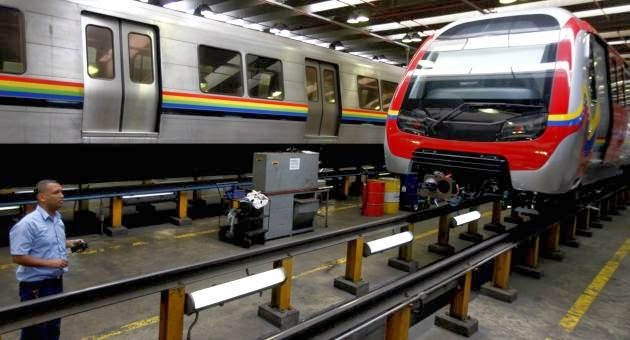 The Caracas subway operator is willing to optimize the noise and vibration situation in the subway cars. Schneider Electric, a France-based multinational corporation that specializes in electricity distribution, automation management and produces installation components for energy management, highly cooperates in these enhancements. 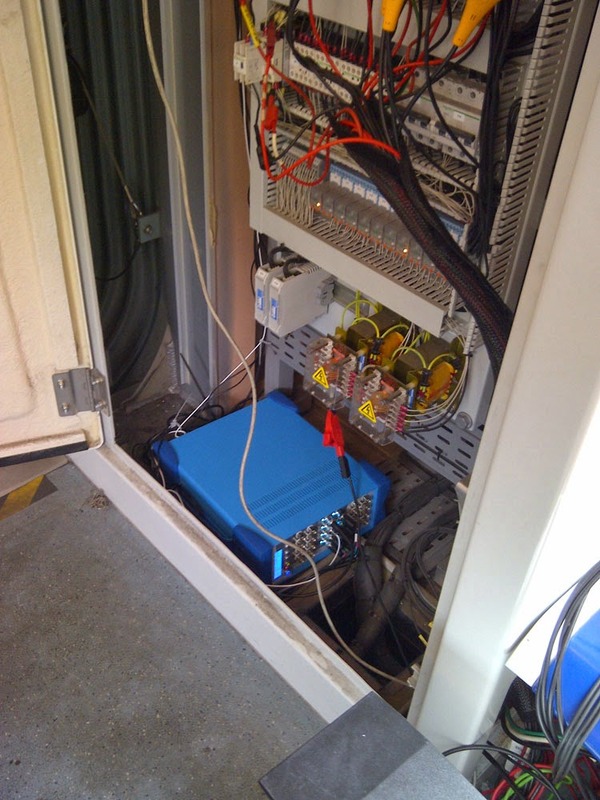 Schneider Electric, an OROS customer, contacted us to get on-site measurement assistance. Their request was very urgent, and thanks to the OROS flexibility and responsiveness, a vibration expert was on-site only a few days later. Relying on a strong network of partners and resellers all around the world, OROS has been able to provide an analyzer from Centauro Consultores, our Venezuelan reseller. He also brought its local expertise to help succeeding in the mission. 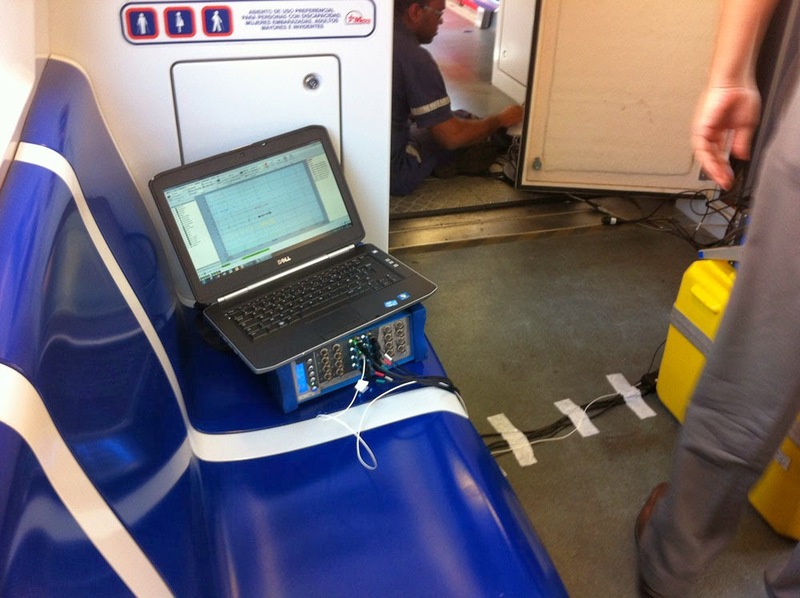 Two days of measurement were performed: one dynamic measurement on-board, during operating hours (with people inside), and the other one at the maintenance warehouse (static measurement). Thanks to our knowledge and expertise in vibration measurements, tests and results are more efficient and relevant than expected by our customer. Our experience in noise and vibration analysis helps us to understand quickly the environment of measurements and the issues raised on-site. We know you are seeking profitability and efficiency and that your needs in services are greater and greater. That’s why we propose responsiveness, accessibility and flexibility through our Services offer. Please refer to our Service Line brochure for details and don’t hesitate to contact us for measurement assistance.